Just as many of the war’s opposing generals had been colleagues before the war, at West Point and/or during the Mexican War, many of the politicians had been former colleagues. Among these were Stephens and Lincoln, both of whom belonged to the Whig Party when they served in the House of Representatives. In 1860, Stephens spoke bitterly of the Fire Eaters and the split in the Democratic Party. He supported northern Democratic candidate Stephen Douglas for the presidency and argued that the South would be better served by remaining in the Union rather than by seceding from it. Nevertheless, his primary loyalty was to Georgia, not the Union, and he accepted his new role. 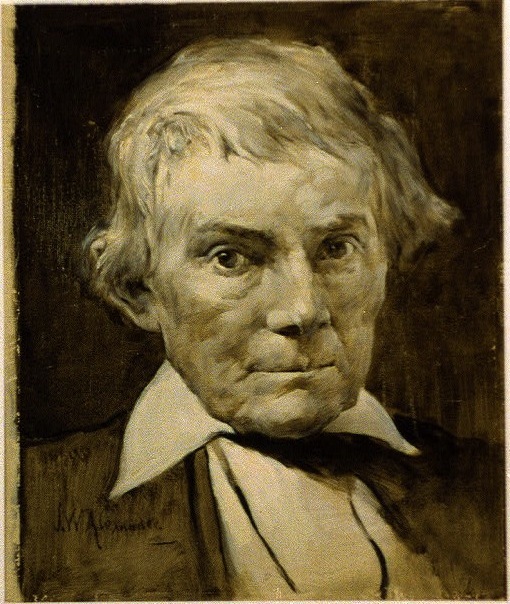 As vice president of the Confederacy, Stephens got along poorly with Jefferson Davis and was very critical of the Confederate government for suspending habeas corpus and invoking a draft. Stephens spent most of the war in Milledgeville, Georgia, rather than in Richmond. He retained fond memories of Lincoln, although the two men differed in very important respects, especially African-American slavery, which Stephens considered essential to the welfare of the white race. Despite their differences, Stephens and Lincoln fondly recalled their earlier friendship when peace commissioners from the North and South met in Hampton Roads in January 1865 in an unsuccessful effort to reach peace without further conflict. Stephens, prone to cold in all but the warmest weather, bundled up for the occasion. As Stephens peeled off “a voluminous floor-length overcoat fashioned from blanket-thick cloth, a long wool muffler, and several shawls wound round and round his waist and chest against the cold,” Lincoln realized his former colleague was still the tiny man (under one hundred pounds) he recalled from years earlier. “’Never have I seen so small a nubbin come out of so much husk,’ Lincoln said with a smile as they shook hands.” [Shelby Foote, Civil War: Red River to Appomattox, pp. 775-776 (First Vintage Books Edition 1986) (Copyright 1974 by Shelby Foote). Although the peace commissioners were unable to agree to terms, largely because Lincoln insisted on union and an end to slavery while Davis insisted on separation and perpetuation of slavery, Lincoln granted Stephens a welcome personal accommodation, ordering the release of Stephens’s nephew from a Lake Erie prison camp. Lincoln welcomed the nephew at the White House and gave him a pass through Union lines. 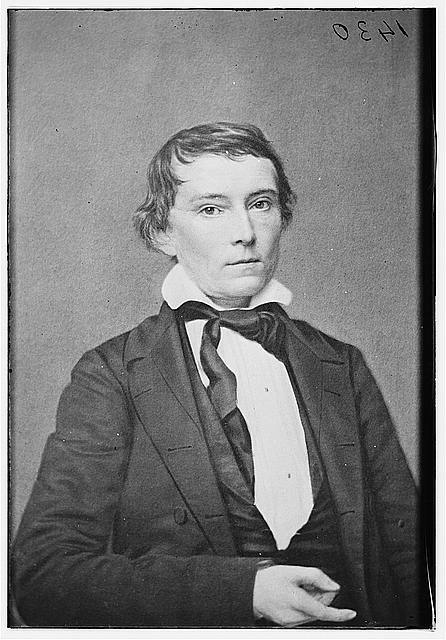 For more information about Alexander Stephens, please refer to Foote’s three-volume opus on the Civil War, Bruce Catton’s three-volume opus on the Civil War, and Doris Kearns Goodwin’s Team of Rivals. The Cornerstone speech sums the man up fairly well.